If you’re looking for the best CrossFit shoes for women, you’ve come of the right place. We review our picks for the best CrossFit shoes. We’ve considered durability, comfort, performance and price in our guide. 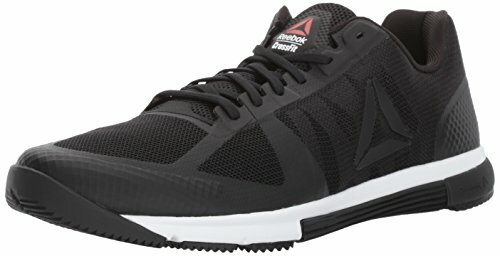 The Reebok CrossFit Speed is a top-quality crosstraining shoe from Reebok that is their answer to the complaint that the Reebok Nano is too heavy and clunky for CrossFit Workouts heavy on the sprinting. 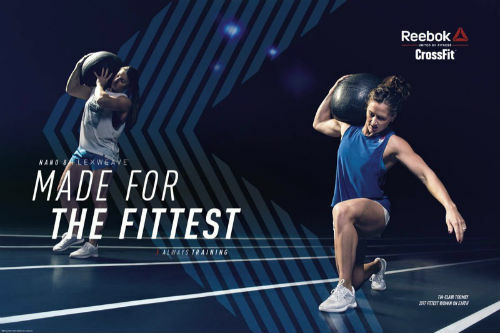 Reebok CrossFit Speed for Women are extremely light in weight, but durable where it counts. They have a rope-guard feature which will prevent your shoes from getting beat up while climbing. The TPU piece allows sliding while doing handstands. 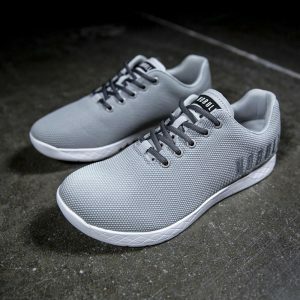 The minimal heel to toe drop of 3 mm doesn’t make them ideal to run a marathon in, but it does make them a great shoe to run sprints in as well as wear while lifting weights within the same workout. These features make them an obvious choice for our list of best CrossFit shoes from Women. 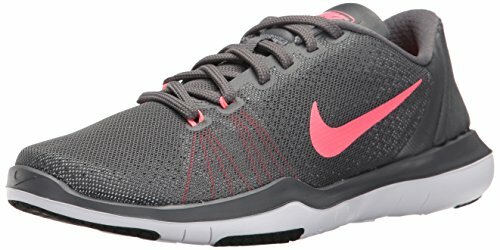 The Nike Metcon 2 for Women is one of the best Cross Fit shoes. 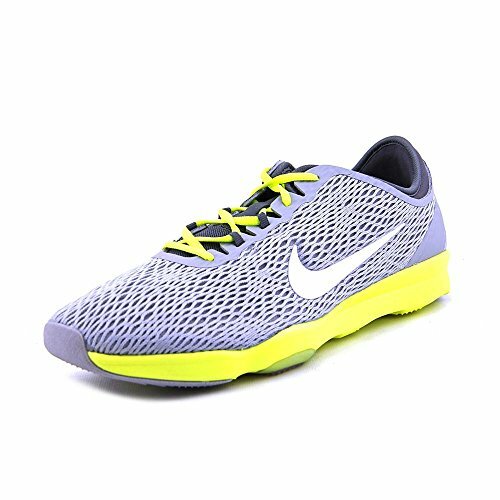 Nike has come out with an extremely solid, all-round CrossFit shoe that is extremely durable, flexible and comfortable, This makes it an obvious choice for CrossFit workouts that are heavy on the running, but also have some weightlifting in them. A key feature of this shoe is the zero drag heel, something that none of the other shoes on this list have. This features makes the Nike Metcons ideal for CrossFit workouts because you won’t get caught up on sprints or box jumps. The best thing about these sneakers from Nike is the comfort. Many reviewers mentioned that there is no break-in period and these were comfortable from the very first time they wore them. They also have some serious stability, particularly with lateral movements. 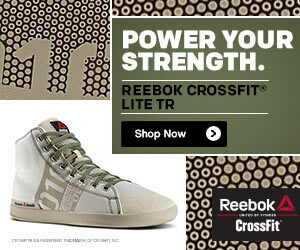 If you do CrossFit workouts that are heavy on the weights, then consider this offering from Adidas. The Adidas Performance PowerLift .3 is one of the best CrossFit shoes. 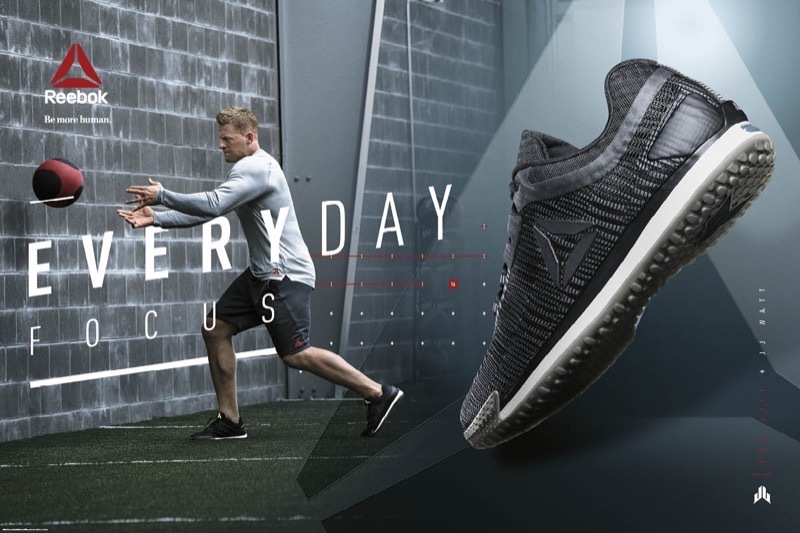 Technically considered a cross training sneaker, where is really excels is when lifting. There is a minimal heel-to-toe drop which offers an extremely stable platform from which to lift. 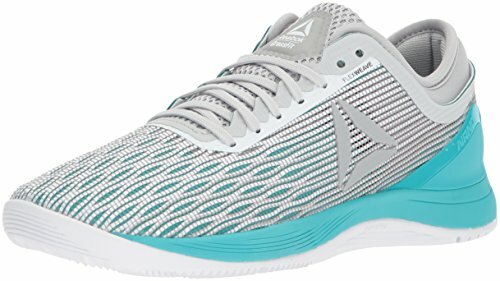 There is also a wider strap and more mesh compared to previous versions of this shoe, which are designed to add to user comfort. We love the strap across the midsole, which locks your foot into place. After all, the last thing you want to worry about when going for your personal best in the squat is what’s on your feet, right? The thing we maybe love the best? The very reasonable price. 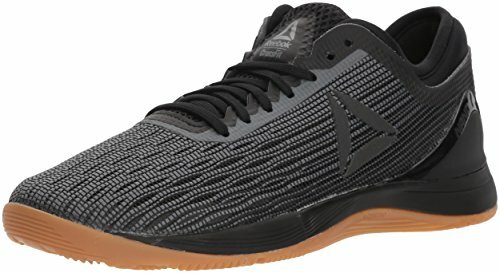 And of course, a ton of features that you’d expect to see in a weightlifting shoe that will help you excel during a long workout. What Do People Think About the Adidas Powerlift 3? Where Can I Get These Adidas Sneakers? The Reebok CrossFit Nano Pump is a great choice for women who are serious about their CrossFit workouts! They are similar in fit to the Nano Series, but are designed for a custom fit. You deflate the, put them on and then pump them up to your preference. With a Kevlar infused upper, they are extremely durable and won’t get torn apart while climbing ropes. They are light, making them a great choice for sprints. But they also offer a stable enough platform for workouts that are focused on lifting. 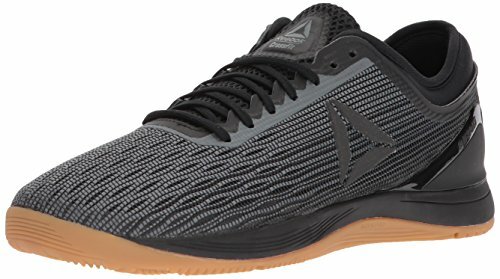 In short, this is a super solid CrossFit shoe at a very reasonable price and we can’t say enough good things about them here at Best CrossFit Shoes! These Cross-Training Shoes from New Balance round out our list of Best CrossFit Sneakers for Women. They are reasonably priced and perform well at any activity you can throw at them. They are light and flexible enough for running while also being stable enough for weightlifting. These shoes are durable enough for rope-climbing and jumping. If you’re looking for a solid shoe at a great price, these New Balance Minimum Cross-Training Shoes are an obvious pick. They’re lightweight, but also offer enough support for most activities. The design and flexible sole make them ideal for sprinting or running. Take a look around your box during your next workout. Chances are that you’ll see a lot of shoes from Inov-8. 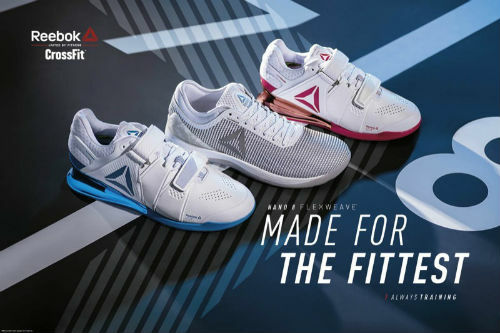 They are one of the most trusted brands for shoes for CrossFit workouts. One of the top ones from their line is the F-Lite 240. Where to Buy the Inov-8 F Lite 240 Sneakers? Another top pick for the best women’s CrossFit sneakers is the Nike Free X Metcon. Nike has taken the best of the Free series, as well as the Metcons and has perhaps come up with the ultimate Cross-Fit shoe. The Free shoes are lightweight and comfortable, while the Metcons have some serious support and stability. Although relatively new to the scene, we predict the Nike Free X Metcon will soon be among the shoes you see most often at your local box. It really is that good. Boot design make them very comfortable. 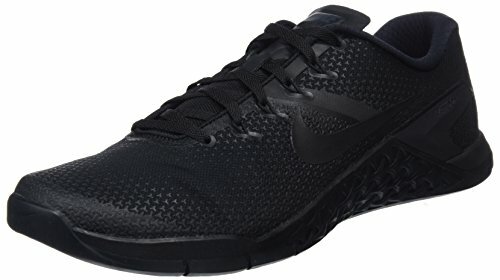 What Do People Think About the Nike Free X Metcon? Next up on our list of the best CrossFit shoes for women are the Nobull Training Shoes. 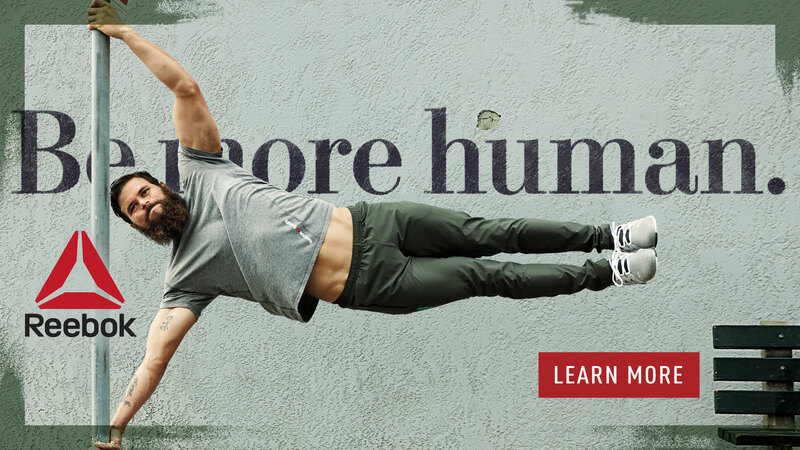 NoBull is a new company that is quickly becoming very popular among CrossFitters. More and more of them are making the switch from shoes like the Nike Metcons or Reebok Nanos to these ones. They’re comfortable, extremely durable and also fit most people very well. They excel at lifting, rope climbs and box jumps, but can also handle some sprints and cardio too. In short, just about the perfect pair of CrossFit shoes! 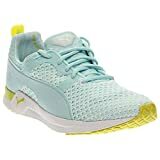 If you’re looking for a very reasonably priced pair of women’s CrossFit shoes, then you’ll need to seriously consider the Puma Pulse XT cross-trainers. They can often be found for under $100, but what they’re not lacking in is quality. They’re durable, comfortable, great at absorbing shock and make a nice all-around athletic shoe. Another top pick for affordable crosstrainers that are ideal for a CrossFit workout are those ones Nike. They are supportive, comfortable, and best of all, not as expensive as some of the other shoes on this list. Let’s find out more about the Nike Flex Supreme Trainers. You may have seen the Puma Fierce Core Training shoes before? The were probably on the feet of Kylie Jenner! She created quite a buzz when she endorsed this product. Besides being made popular by this fact, they’re a comfortable, supportive cross-training shoe. They’re perfect for gym workouts, sports, walks around town, or of course, a CrossFit workout. Puma Fierce Core are stylish enough that you can wear them to school, work, or when going out with friends at night. They’re basically the pair of shoes that belong in the closet of every single sporty person. Keep on reading to learn more about them, or check out our Puma Fierce Core Review. Padded tongue is very comfortable. Are you looking for an affordable pair of trainers for your next CrossFit workout? Then the Nike Zoom Fit should be at the top of your list. They’re half the price of some of the more expensive shoes on this list. But, they still offer a ton of support, flexibility and breathability. Besides that, they’re durable and will last you through a number of workouts. Use them at the gym, for walks around town, or sports with the kids. 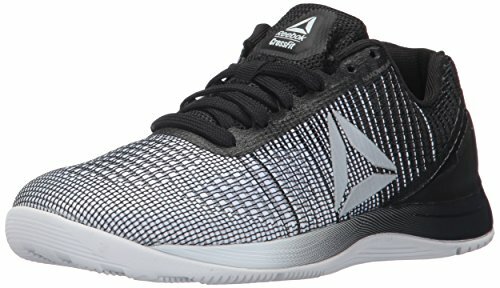 Have your Say about Women’s CrossFit Shoes! What’s your top pick for women? Leave a comment below and let us know your thoughts. Also be sure to give this article a share on Facebook, Twitter, or Pinterest.